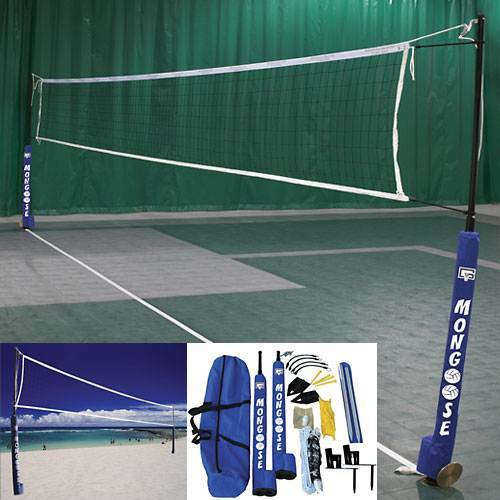 The Gared Mongoose Wireless Volleyball System works for all your portable sand, grass and indoor volleyball needs. 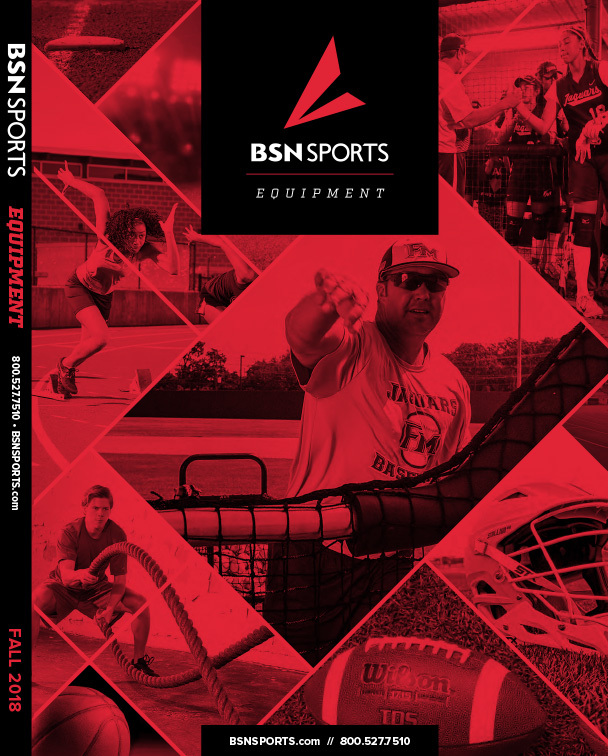 The patented two-stake, inground plate system and sturdy pole padding keep player safety in mind. For sand/beach play, attach the included sand wedges into the base plates and get the game started. To move indoors, just add adapter plates. Net tension easily adapts for competitive, quality play. 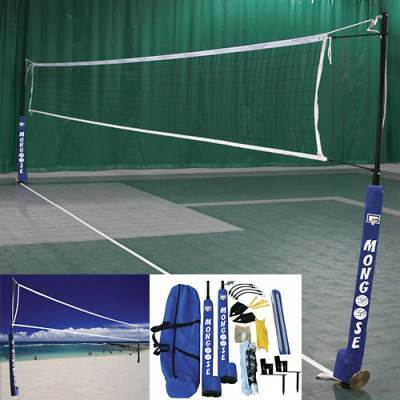 System comes with two adjustable high-strength anodized black aluminum posts, two steel ground plates, two sand wedge adapters, two blue protective pole pads, quality regulation-size net, court boundary line marker, a handy nylon carrying bag, and instruction sheet (no guy wires needed). 6 lb. hammer required for installation (not included). 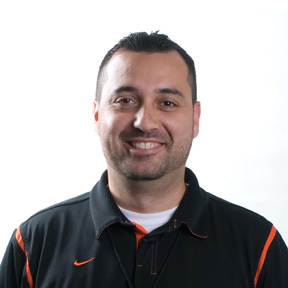 The Gared Mongoose Wireless Volleyball System sets up in minutes and will be a great addition to your school, rec center or club program.